What are the conveyor rollers? These are part of the conveyor system or belt. The system uses two pulleys that loop over the belt that rotates over them. The process is made possible by the array of hooks and gears along with buckets and the rubber belt in the system. 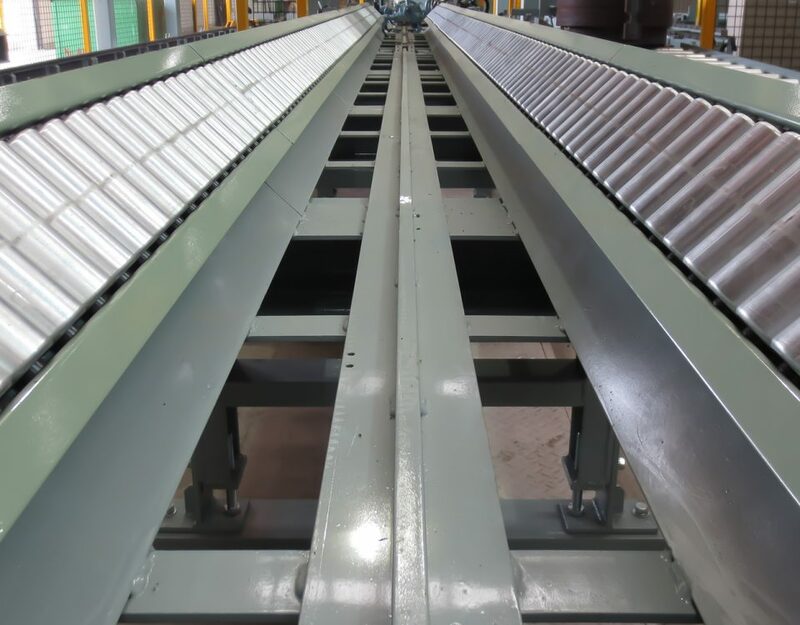 The conveyor rollers provide the necessary support for the belt when these are placed along the path while the rollers in the center of the device keep the conveyor from sagging and collapsing in the middle. 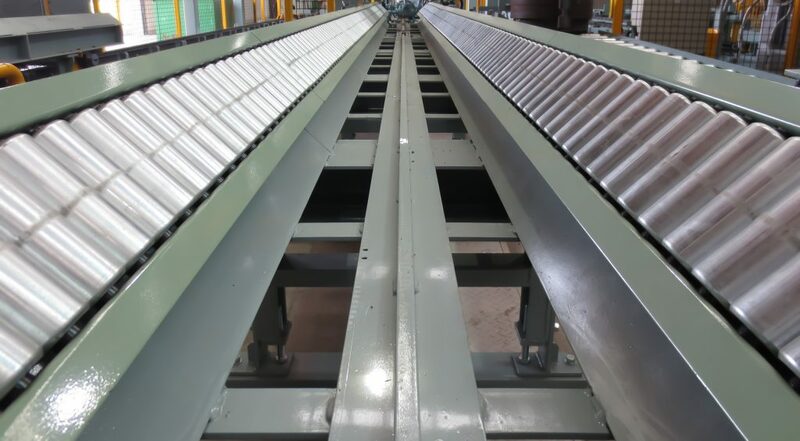 Conveyor systems have long since been essential equipment in many manufacturing and industrial firms. 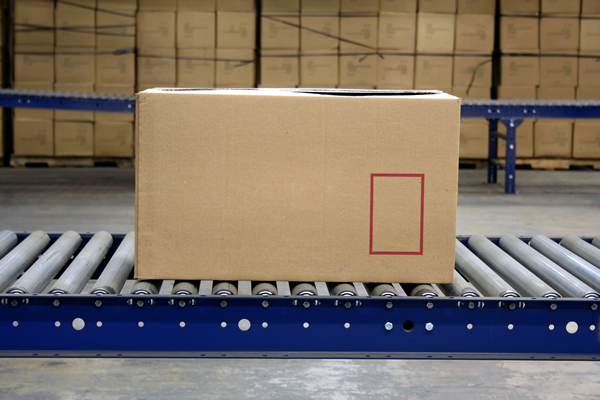 These are a common sight in many industries where fast and speedy handling of packaging as well as shipments are necessary. Used to transport and move large and heavy material, conveyor systems make it easy for companies to improve the speed of their production. That shaves a lot of time off production deadlines, allowing manufacturing teams to meet production timelines and stay on schedule for the delivery. Keep in mind that delays kill your production deadline. Anything that puts your production behind schedule is going to cost you money and resources. If you’re late, that’s not just going to affect the deadline; it can also hurt the relationship between you and your client. That could lead to client dissatisfaction, which could force them to consider working with other service companies. If you don’t want to lose your clients, then taking steps to prevent delays is a must. That’s where quality conveyor rollers come in. With high-quality rollers, you can rest easy, knowing your conveyor systems will work without a hitch. That means you won’t have any problems meeting the deadline. 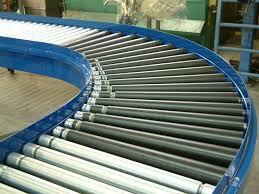 Look for the right supplier for conveyor rollers. Check out, nearby providers. Consider the lead times and minimum as well as maximum volume orders of the firms on your list. Do your research and find out what their payment terms and conditions are. Be sure to read the return policy as well, theBusiness says. This will prove helpful to you just in case you need to return a few items. Knowing the terms and conditions will ensure that you won’t miss the window for returns. Ready to put in an order for conveyor rollers? 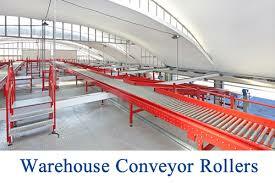 Get in touch with us at Conveyor Systems & Engineering, Inc. for orders and inquiries.